If It's Too Loud...: Faye Webster featuring Father - "Flowers"
After hearing the first single off her upcoming album we thought we had Atlanta's Faye Webster pegged. "Room Temperature" is a groovy indie country ballad heavy on pedal guitar. Her latest, "Flowers," couldn't be more different. "Flowers" features fellow Atlanta artist Father, and is a straight up hip hop/R&B song. In fact, the song is meant as an homage to Awful Records which is a hip hop collective that helped launch her career. We never would have guessed that based on "Room Temperature." While "Flowers" is a hip hop song, it's also an odd hip hop song. It's incredibly mellow, and doesn't have the beat or instrumentation anyone would ever expect with hip hop. But it's still hip hop, although weird in the best possible way. You can watch the video for "Flowers" below. 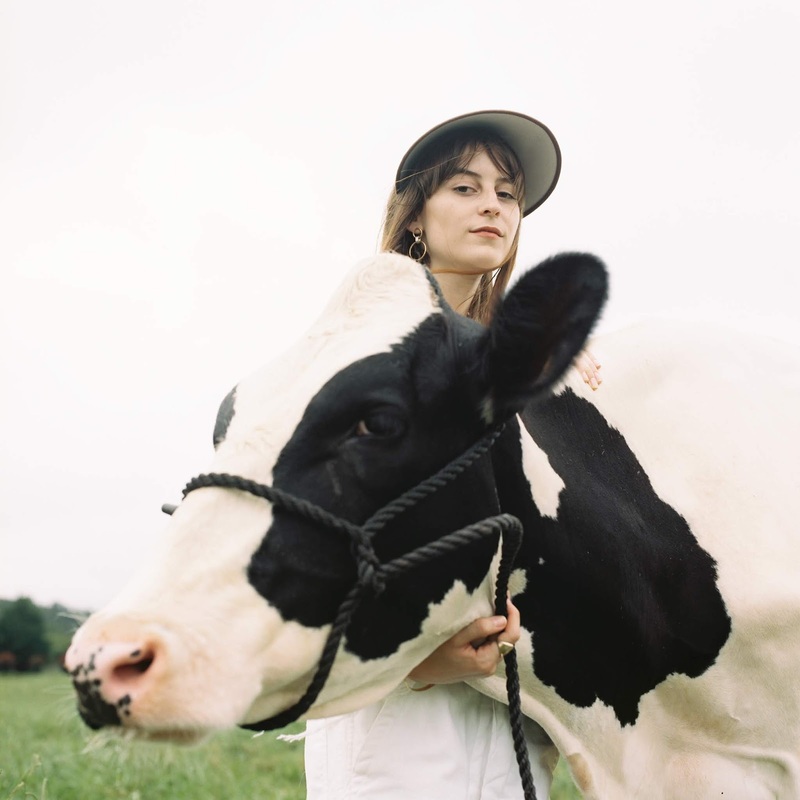 Atlanta Millionaires Club, the upcoming album from Faye Webster, will be out May 24 on Secretly Canadian. You can pre-order a copy here. For more on Faye Webster, check out her website. Current tour dates are below the video.